Steam mops are an excellent tool for improving your cleaning routine. While they can take some getting used to, the reward are immense once you get the hang of them and can half or even quarter your time spent cleaning if used properly, cutting down on scrubbing and covering a lot more ground than a simple mop and bucket. They have the same concept as garment steamers, but focused on cleaning and not removing wrinkles. Unfortunately, there are a ton of poorly made or subpar examples of these, so I’m here to compile a wide list of the best steam mops of which I think are the greatest and explain how I chose them. 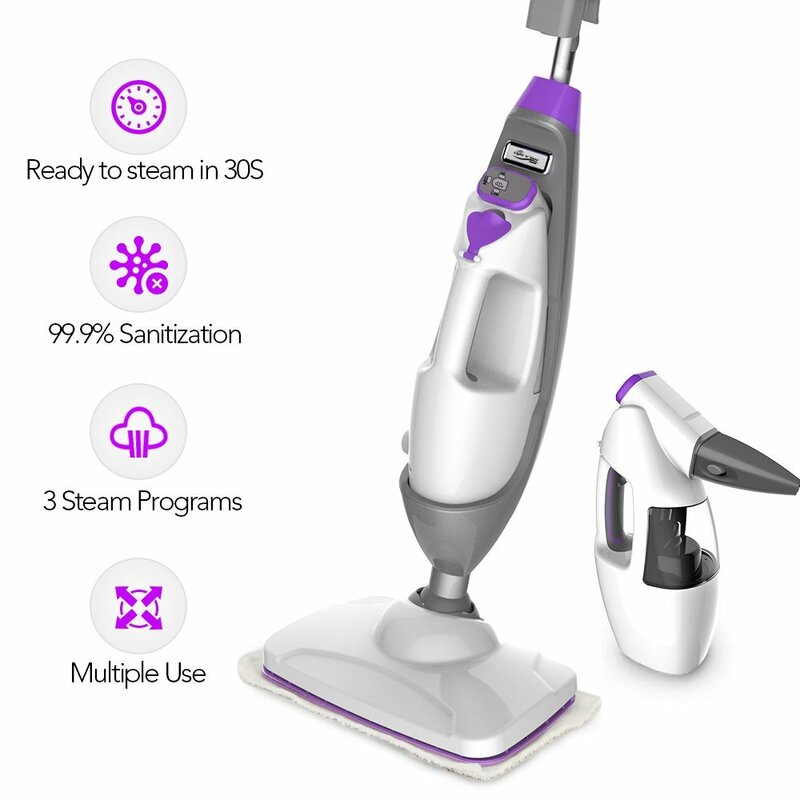 Read our steam mop reviews to gauge products by use and by brand. 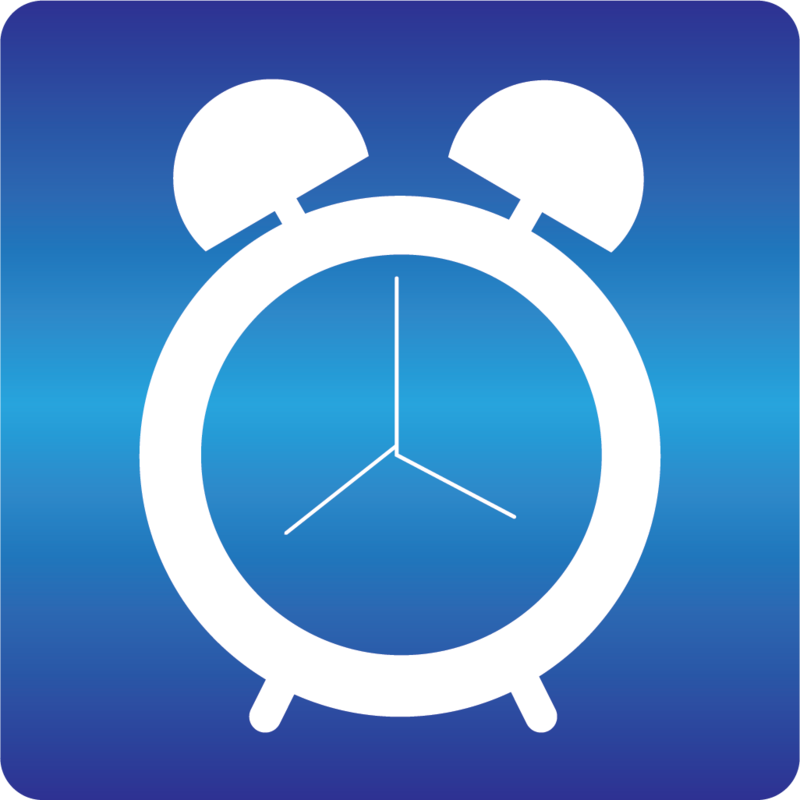 Making this evaluation possible would require us a team of people who will check the pros and cons each product, a wide variety of models to test, and a specific number of hours to be utilized to assess all the units. As a cat owner, it’s hard to overstate how much I value something that can pick up pet hair, particularly for the younger of my two cats. She has thick, fine fur which sticks to the furniture, carpet, and accumulates in every corner of the house to the point it sometimes feels like my house is growing the fur itself. Something like this then is a godsend, because regular vacuums have trouble with picking this stuff up, and untangling the stuff from the roller afterward is more of a chore than the actual cleaning ever is. 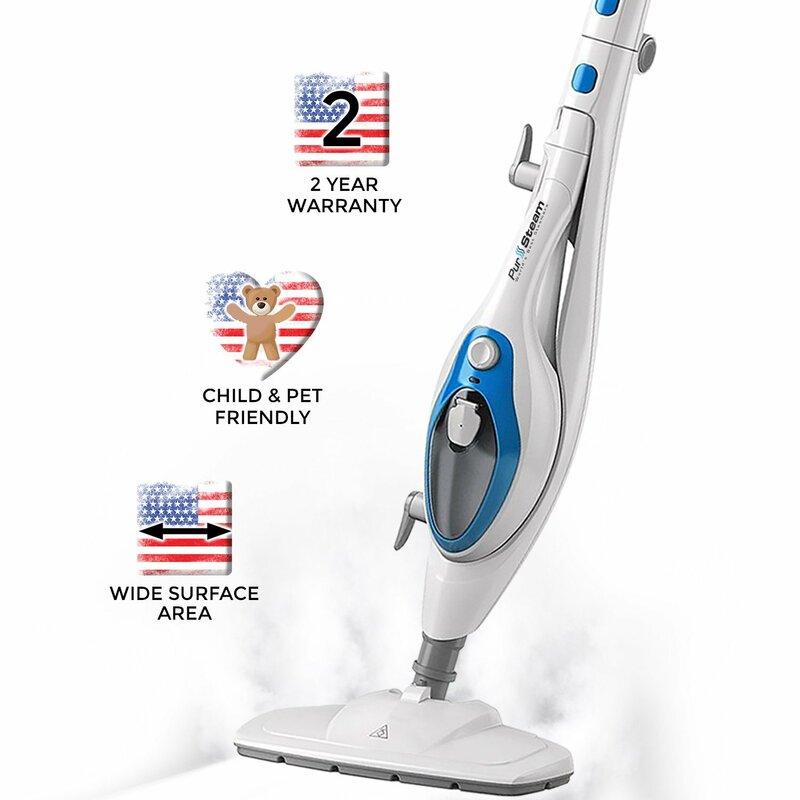 This thing solving both issues while also steam cleaning my hardwood floors or carpet (perfect, since I basically have hardwood everywhere but the bathroom and a couple of area carpets) instantly rockets it to the top of my list. If you want raw stats, it has some pretty impressive ones. Its brush spins at 3000 RPM (and includes a pet hair strainer), can properly strain hair up to 8 inches in length, works on pretty much any surface (sealed wood, pressed wood, linoleum, carpet, rugs, tile, and rubber are just the ones listed), and its microfiber and nylon blended brush is easy to remove for replacement or cleaning. To facilitate this, it has two major settings that can be swapped between for ease of use: hardwood floor and area rug (the former working for any flat surface, and the latter for any carpet). Unlike many cheaper units, this one has two separate chambers: one for water, and one for cleaning fluid. This saves you some time and effort on needing to spray ahead of your steam if you need to throw down some cleaning formula for tougher spots. The vacuum portion isn’t as good at being a vacuum as my current one (an absolute workhorse of a Kirby that’s older than I am), but that’s as low praise as I can give it: it’s not as good at its secondary function as the optimal vacuum cleaner I’ve ever owned. While it will cost you a pretty penny, for an appliance like this it’s absolutely worth it. Even if you don’t have pets, having a product that vacuums at the same time is useful and that functionality is pretty hard to come by. One of the best steam mops in the list. The most versatile product you’re likely to find. Finding a 10 in 1 steam mop is pretty difficult. Technically you can use any floor steamer on any surface, but generally you want to stick to what they’re good at unless they have multiple settings (you don’t want to scorch your carpet, for instance). 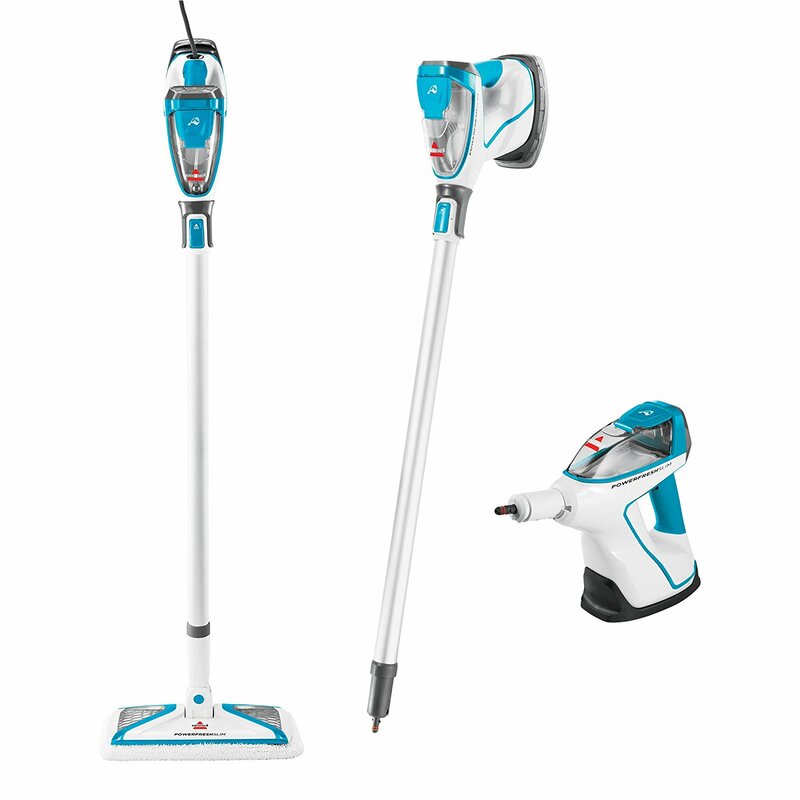 This one boasts being able to work on any surface with a little adjustment, making it our strong second place winner (and top pick if you don’t need the vacuum function of the Bissel above). In addition to being great for all the more common surfaces (hardwood, tile, and carpet) it boasts being great on glass, sealed stone, sealed tile and grout, and stainless steel. Basically this means you can use it to get a great clean on not just your floors, but things like windows or sliding glass doors and appliances, making them take less time and scrubbing for you as well. This is facilitated by its removable portion, turning it into a handheld steamer for that use (or even steaming garments!). The 11.5 ounce tank provides about 20 minutes of steam, superheated to kill most germs on contact on most surfaces. If anything breaks, it’s backed by a no questions replacement guarantee, as well as a 2 year limited warranty, taking all of the sting out of its already low price tag. And it only makes sense for this spot. I went over the nitty gritty just above, but I couldn’t think of a better candidate for this spot. It’s pretty great at everything, but since tile (in general) is one of the easier surfaces to clean, the floor steamer that does it all, also does it for tile. With a multitude of settings making it great for all types of tile, not just the common bathroom tile or laminate, and its grout cleaning option, it’s the only product I strongly considered here. Just beats out the Crosswave here. We’ll talk about this one more below (it’s my pick for top non-Crosswave Bissel), but suffice to say that due to its combination of many attachments, heating in seconds, and lightweight design, it’s perfect for a home primarily floored in hardwood. It’s no slouch on other surfaces either, but for hardwood especially it runs at just the right temperature and can get into all those hard to reach places, and even do your walls just fine. Give it a look. This one’s pretty straightforward, but by no means does that make it any less good. It has a huge tank (17 ounces), giving it about 30 minutes of steam. 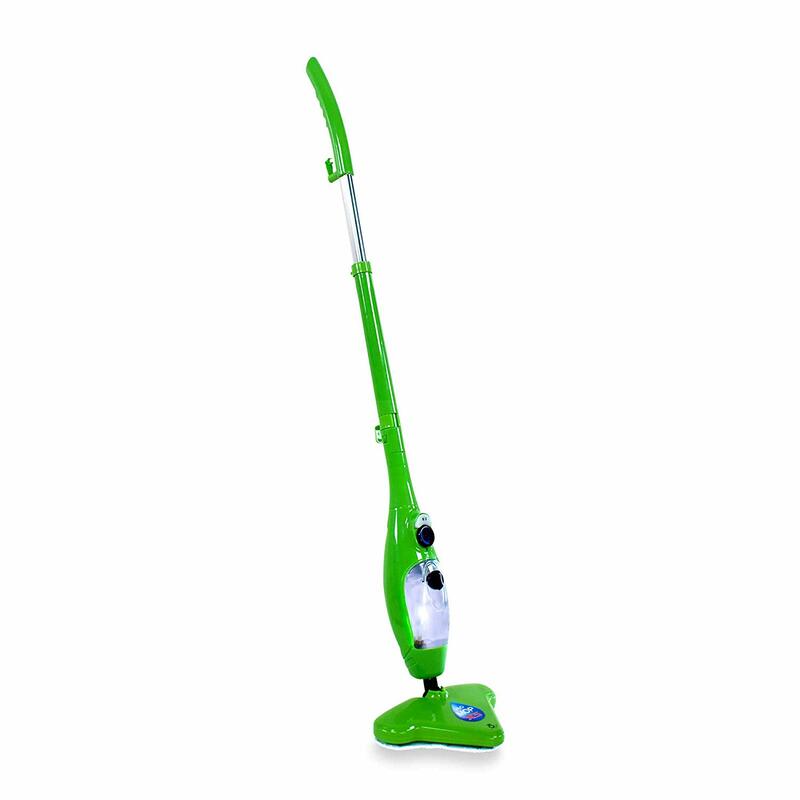 Combined with a microfiber head and lightweight design, that makes it a pretty darn good floor steamer that works on all hard surfaces. The removable part that turns it into a handheld increases its versatility by a lot, expanding it to be great on curtains and other upright surfaces. The only thing this one really DOESN’T do is carpet; the pads it comes with simply aren’t able to do the scrubbing needed for that. It’s a bit expensive, but it’s pretty much perfect unless you need to steam your carpets as well. Great for houses with all hardwood or tile. Attachments are the name of the game here. Call this out second place winner for Bissel’s spot. The Crosswave Pet pro is still my favorite, but it wouldn’t be interesting if it took every spot, right? Besides, in many ways this one is better. 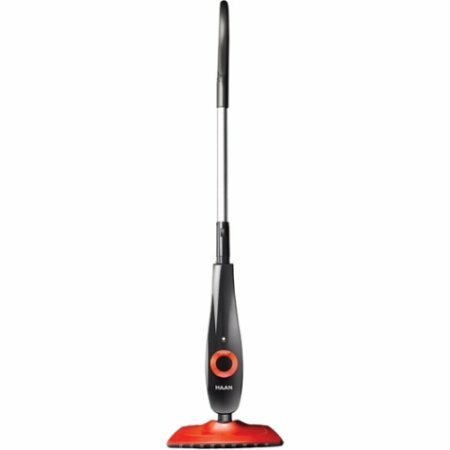 For all the cool things about the Crosswave, as a steam mop it lacks a bit of versatility because it doesn’t have a handheld portion. This one fixes that issue in spades, easily coming apart into a handheld with a bunch of tools, a garment or curtain steamer, or just being left whole in its floor steamer form. The tools are the big draw here, having everything from your standard smaller head for corners or spot jobs, to detailed scrubbers and focused nozzles for hard to clean areas (like greasy stove tops). The 25 foot cord makes this simple, though the relatively small 12 ounce tank leaves a bit to be desired. 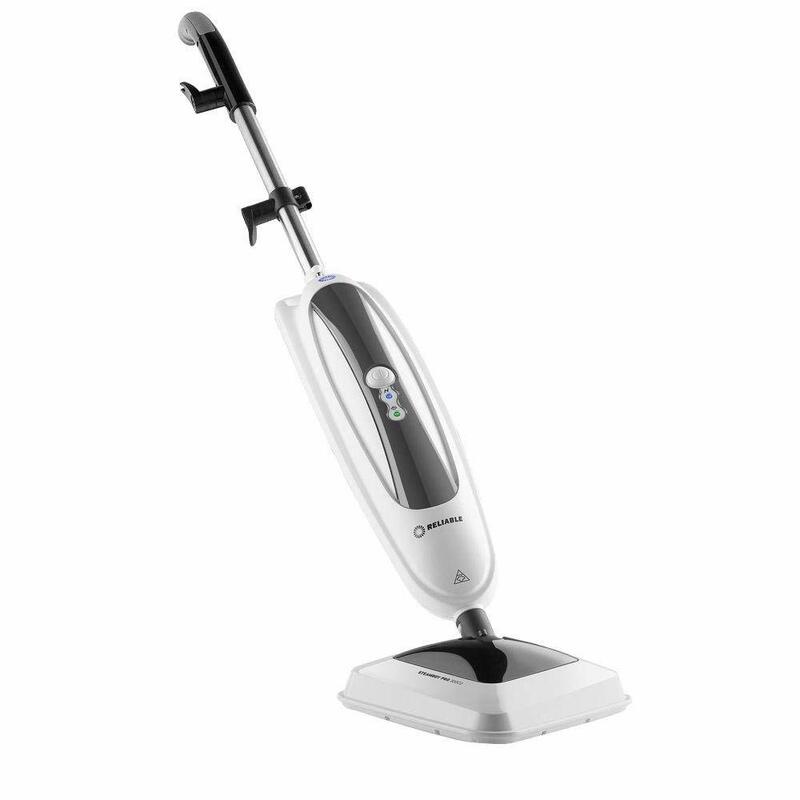 All the better, it’s about half the price of the Crosswave, so if you find yourself in need of a great, versatile product and don’t have pets (or need it for carpets), this one is perfect. It heats up fast (30 seconds) and runs for about 20 minutes before a refill with its 11.5 ounce tank, giving us a great baseline. It also works well for all surfaces, from the standard tile and hardwood, to carpets and glass (with the detachable handheld portion), to stainless steel and other sealed hard surfaces, making it a good versatile tool. It coming in cheaper than some other options, and the free replacement policy and 2 year warranty to back that up, makes this our most tempting budget option around. While it doesn’t have a ton of fancy attachments, and its cord is a little shorter than some (at 20 feet), it’s still a great pick for the price. Not a whole lot of bang for your buck. 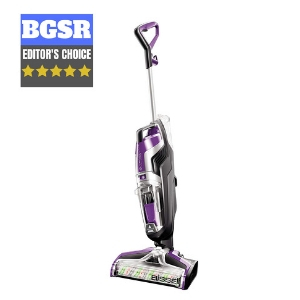 While not bad, exactly, the price tag leaves it comparing poorly to some similarly priced entries on the list, like the Bissel PowerFresh. The plusses include its myriad of settings and the fact that it’s designed to work on carpet, along with its swap to handheld. But other than that, little stands out. The three attachments (jet nozzle, wire brush, and nylon brush) are nice but standard, and users report issue with it working poorly for many hard floor types. Not bad for simple hardwood or tile, or light carpet work, but you’re better off with other entries on this list. The steam heating up in 20 seconds is great, but that’s about all it has going for it. The 19 foot cord can be cumbersome to use in large rooms and requires a lot of downtime when moving from room to room. The design leaves it unable to be really used on carpet, and worse; it doesn’t snap off into a handheld. There are far superior products around. Pass. Hit or miss, but great when it does work. My main issue with this one is quality control seems to be a crapshoot. About half of users report having problems with the steam heating up or leaking or sputtering, which is terrible for a floor steamer. The other half report it working beautifully. If you’re willing to take a shot on it, it has good specs. A 21 foot cable, a head with an 11 inch cleaning path (that can be changed from scrub to steam with a foot press), 245 degree superheated steam, and nice swiveling head make it a tempting deal. It’s even better…just be prepared to ship it back if it doesn’t work for you. With the exception of the H2O Mop and Haan there aren’t any on this list I’d warn you away from, except maybe the ironically inconsistent reliable steam mop. The Bissel Crosswave is of course my favorite, but the rest on this list are pretty great for any surface you could imagine. Just make sure to get one that specifically does carpet if you need that feature. 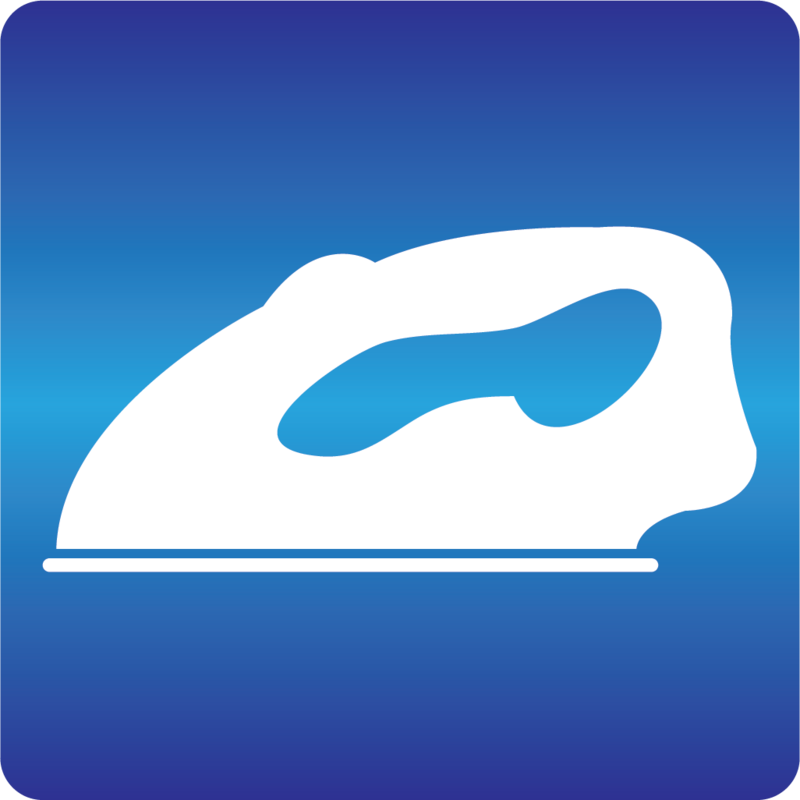 You can also check out our evaluation of the popular garment steamers on the market today. How Do I Pick the Best One? Still with me? Let’s get started. The main things you want to look for are: function, price, cord length, and steam settings. What I mean here is “what does it do”? Most floor steamers work on any hard surface, though some clean some types of surfaces better than others. If it doesn’t at least do laminate, tile, and hardwood well (gauged by looking at specific user experience), it’s junk. Doing carpet is a bonus, and many floor steamers have a carpet function that lets them glide over carpet and steam clean the fibers. If your floor steamer isn’t designed to work on carpet, don’t use it for that. Best case scenario the fiber cleaning head is just awkward and weird and doesn’t do anything. Worst case you soak through your carpet and start breeding mold under there. If it breaks out into a handheld version (especially with special attachments), consider that a huge plus. That means it can be used for anything from cleaning walls, appliances (like your refrigerator or stove) to steaming curtains and garments. This rockets it into an instantly more versatile and desirable product since it means you can combine several cleaning tools into one and save a ton of space. I gave this one its own slot to stress how important it is to have a long (around 20 feet or so) cord, just like you’d want on a vacuum cleaner. Shorter cords make for more awkward cleaning, especially if you have a room with only one plug. Extension cables can help, but you shouldn’t have to attach a separate item to get the most out of your current product as far as I’m concerned. Floor steamers generally use superheated steam (over boiling by about 20 degrees), which tends to be “drier” and has a disinfecting effect for some bacteria. This is good for most things, but having settings for bursts of even hotter or even slightly softer steam can be great for some things as well. Like all home appliances, these products have a wide pricing range. Your low end for price may vary as well as the high end ones (particularly for commercial use, though we won’t be talking about those here). Keep that in mind when buying, and don’t go over your budget; there are still good, relatively cheap options even if the more expensive ones tend to be a bit better in number of settings or special features if nothing else. Your ultimate guide to the top electronic steam products on the market today. 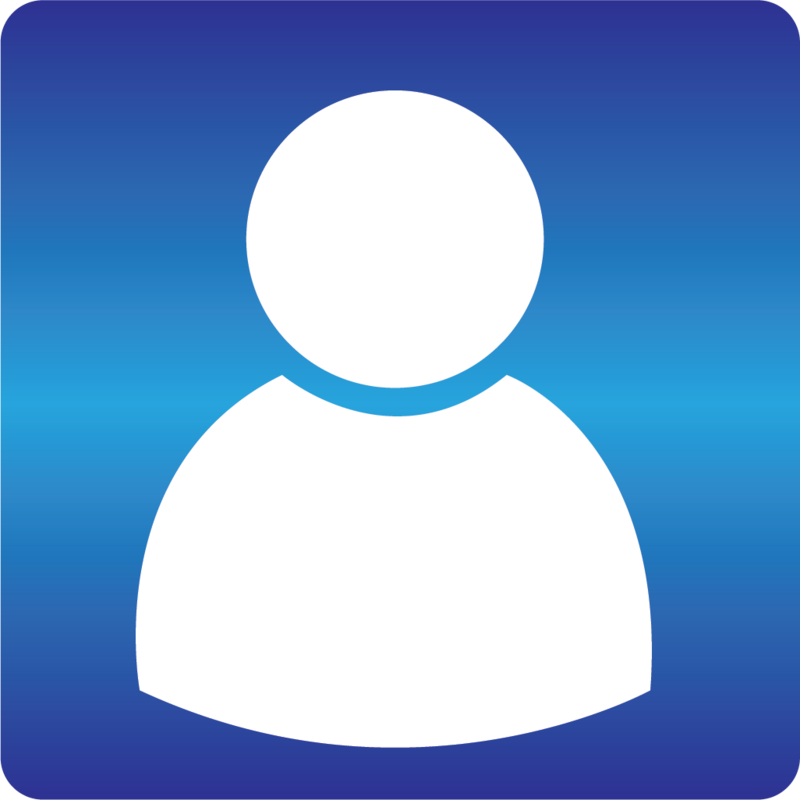 www.bestgarmentsteamerreviews.net is a participant in the Amazon Services LLC Associates Program, an affiliate advertising program designed to provide a means for sites to earn advertising fees by advertising and linking to amazon.com.